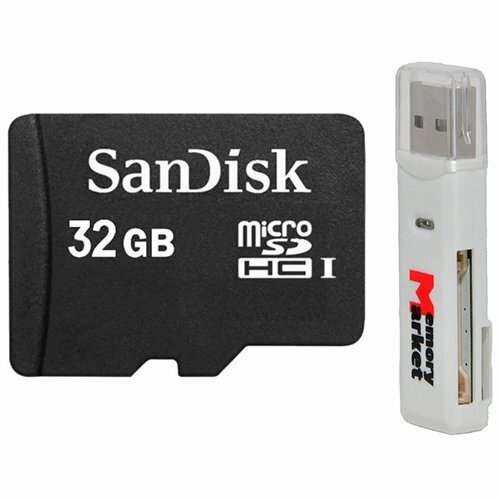 SanDisk 32GB MicroSD HC UHS-1 TF Flash Memory Card SDSDQAB-032G with SD Memory Card Reader by SanDisk at Prensa Digital PR. MPN: 4783376. Hurry! Limited time offer. Offer valid only while supplies last.